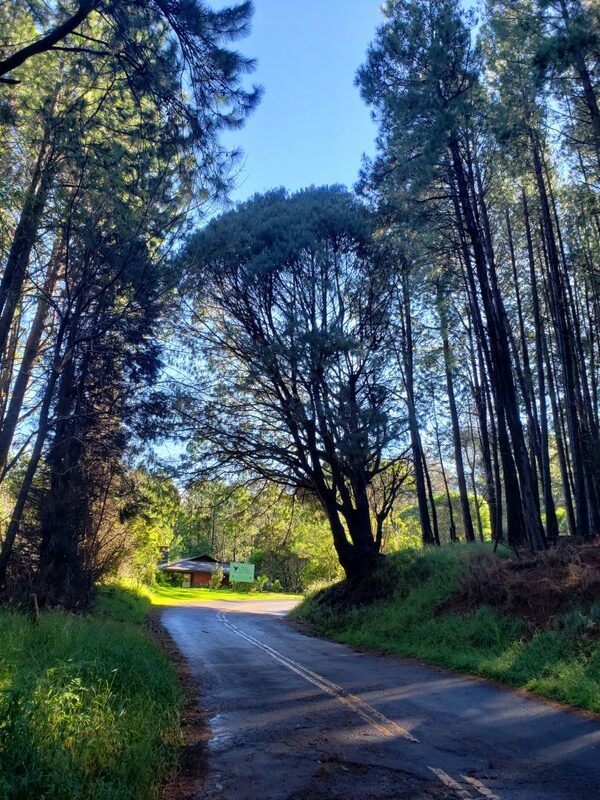 (Makawao) –Nearly 30 trees will be removed along portions of Olinda and Pi’iho’lo Roads near the Waihou Spring Forest Reserve to improve safety in and around the area. This capital improvement project will begin on April 1, 2019 from 8:00 a.m. to 3:30 p.m. Monday through Friday and is expected to take one month, weather permitting. There may be some temporary road delays at times that should last no longer than 10 minutes. Land Prep LLC is the contractor at a cost of $46,000. The Waihou Spring Forest Reserve was established by the Governor’s Proclamation in 1909 for the purpose of protecting the sources of Waihou Spring, one of the few perennial springs on the west slope of Haleakalā. At approximately 186 acres, Waihou Spring Forest Reserve is a small, but popular day-use area.